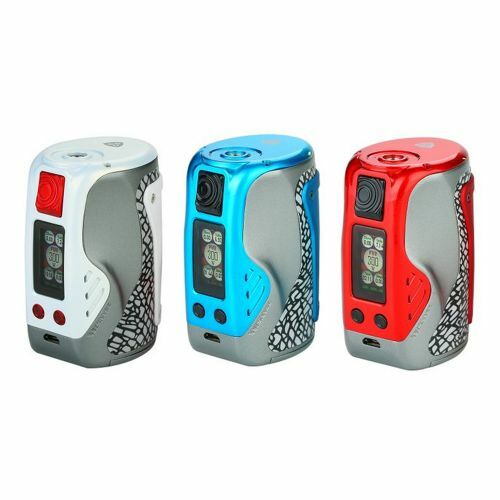 The WISMEC Reuleaux Tinker MOD is coming! 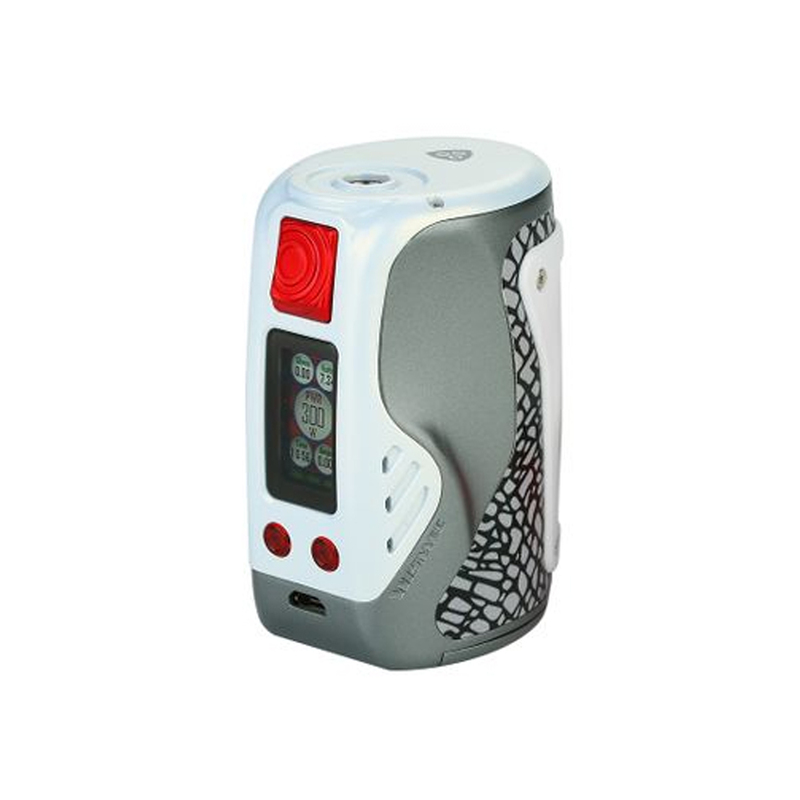 With a dynamic appearance and ergonomic design, the Reuleaux Tinker MOD is a really compact and cool device. 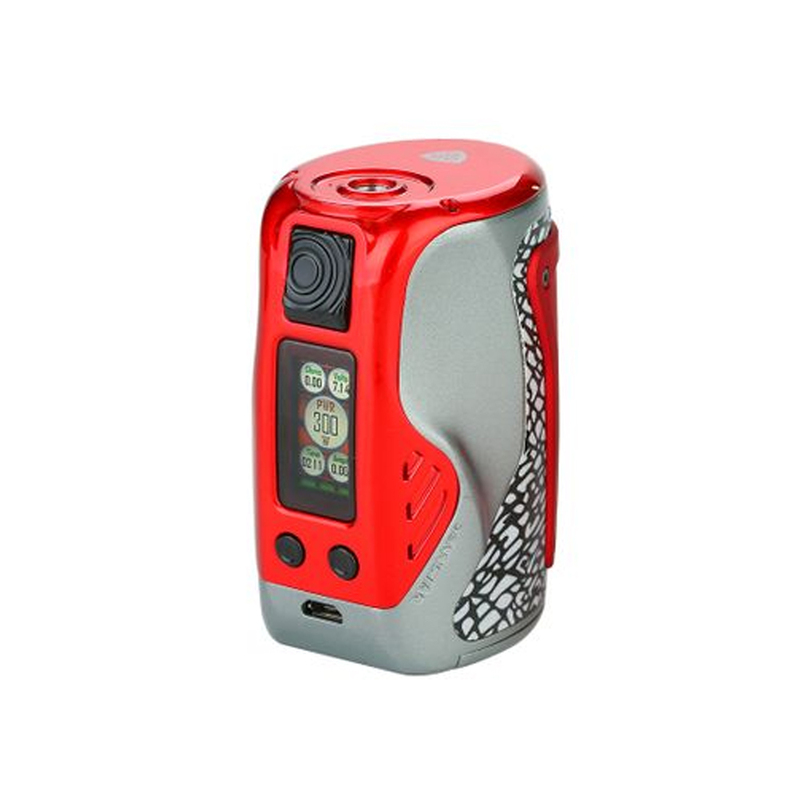 Powered by triple 18650 batteries, the Reuleaux Tinker supports an enormous 300W power with high performance VW/TC working modes. 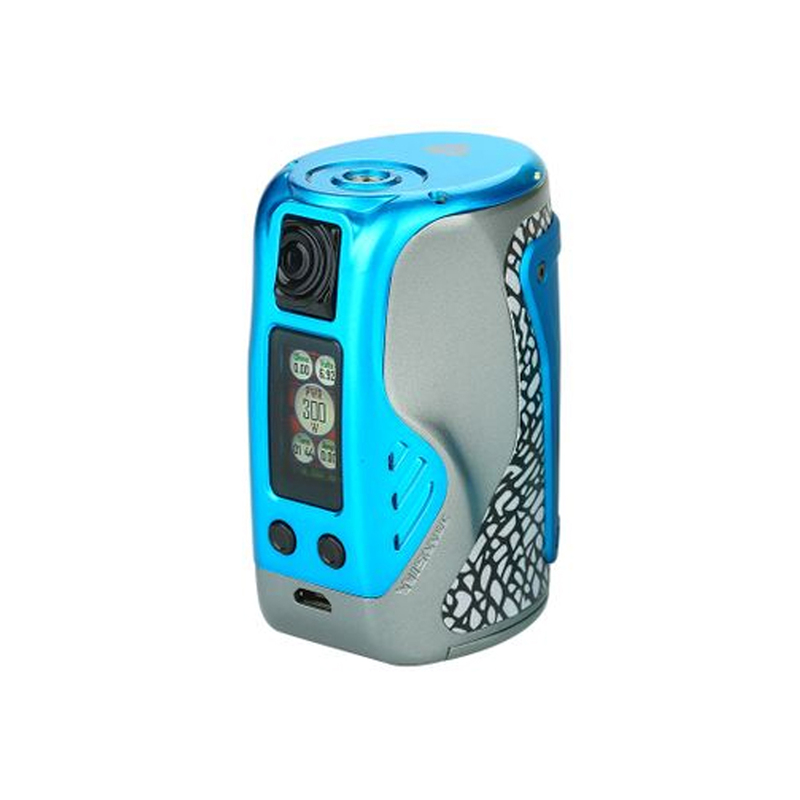 Together with the 0.96-inch TFT full color display with upgraded user interface and various working modes, the WISMEC Reuleaux Tinker TC MOD will bring you simple vape and satisfy your different vaping needs. Just hold this delicate device in your hands and enjoy a simple vape!